Make 2014 a fresh start for your contemporary home, if you’re a fan of simple, clean lines, minimalism and quirky designs then you’ll love this trend. 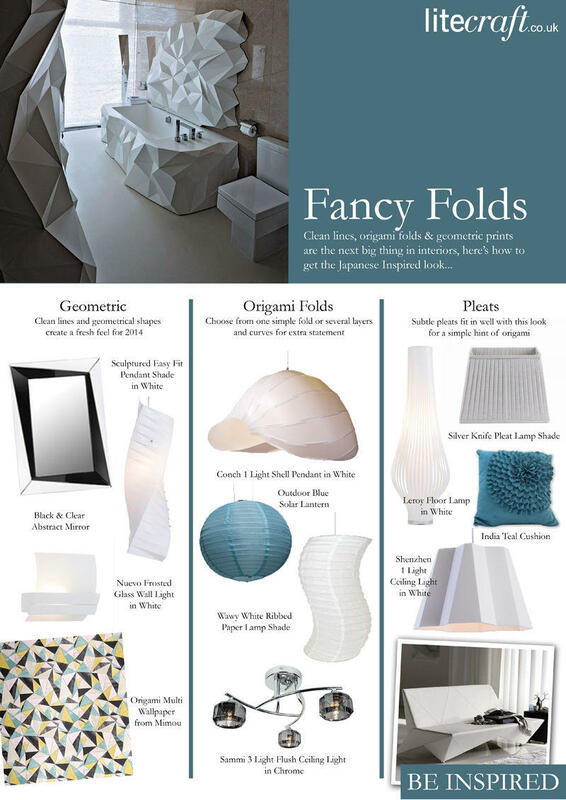 Here’s a little history on this fascinating Art form, Origami translates from Japanese as folding paper, it started in the 17th Century and became a form of art by the 1900’s. It involves folding a single piece of square paper into stunning figures such as swans and butterflies. 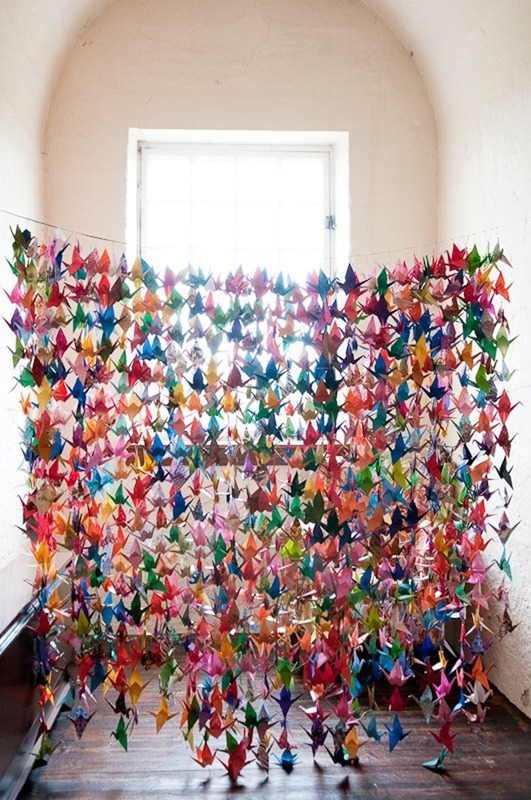 The most popular piece of Origami has to be the classic paper crane, it has become a national symbol in Japan and can be seen at ceremonies and special events throughout the Country. 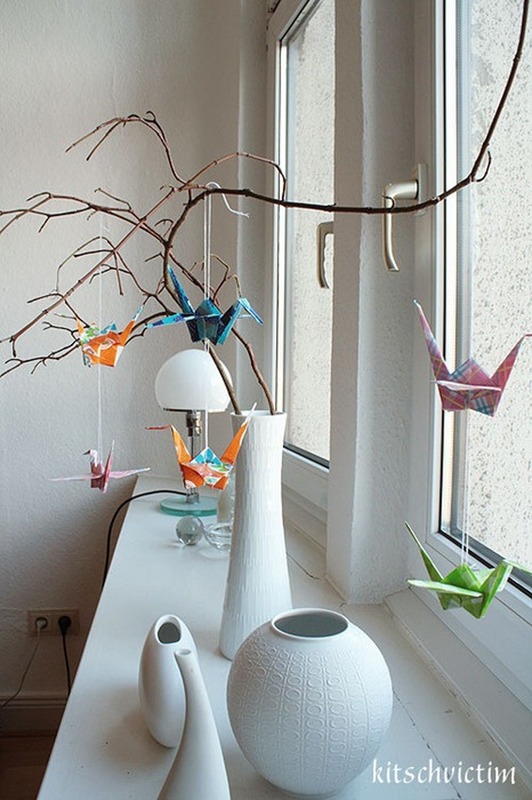 Nowadays Origami can be seen in accessories and designs around the home. The art form has led to some inspiring furniture and accessories from very talented designers, this trend is contemporary yet elegant. 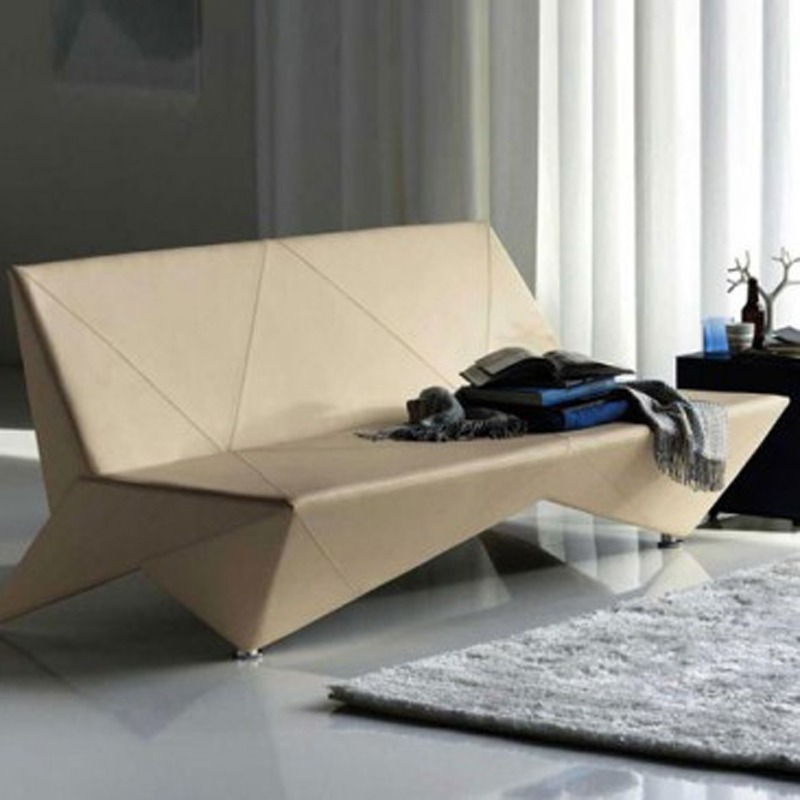 Take a look at this amazing sofa bed from Cattelan Italia, as if made from parcel paper this settee becomes a sofa bed with just a slight fold of one side. How about constructing some of your own origami art work for your interior walls, designers Ronan and Erwan Bouroullec teamed up with Kvadrat to create this unique tiled structure called Cloud. The concept is simple, connect woollen tiles together and hang from either the ceiling or on a wall to create your own individual art work. 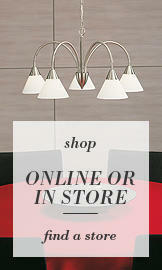 You can change designs whenever you please and they come available in a selection of colours. 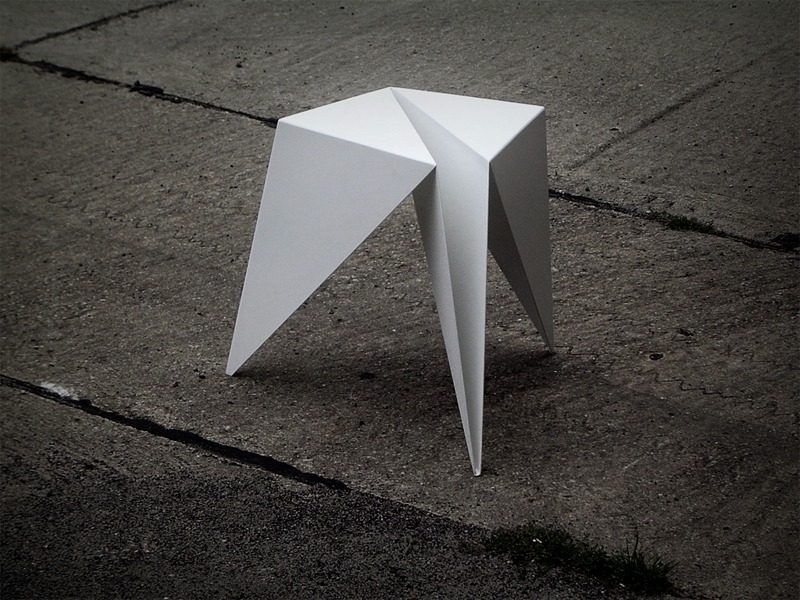 Last but not least is this simple yet effect steel stool designed by Jakub Piotr Kalinowski, inspired by the simple lines of folded paper Kalinowski has created a practical yet effective piece of furniture.